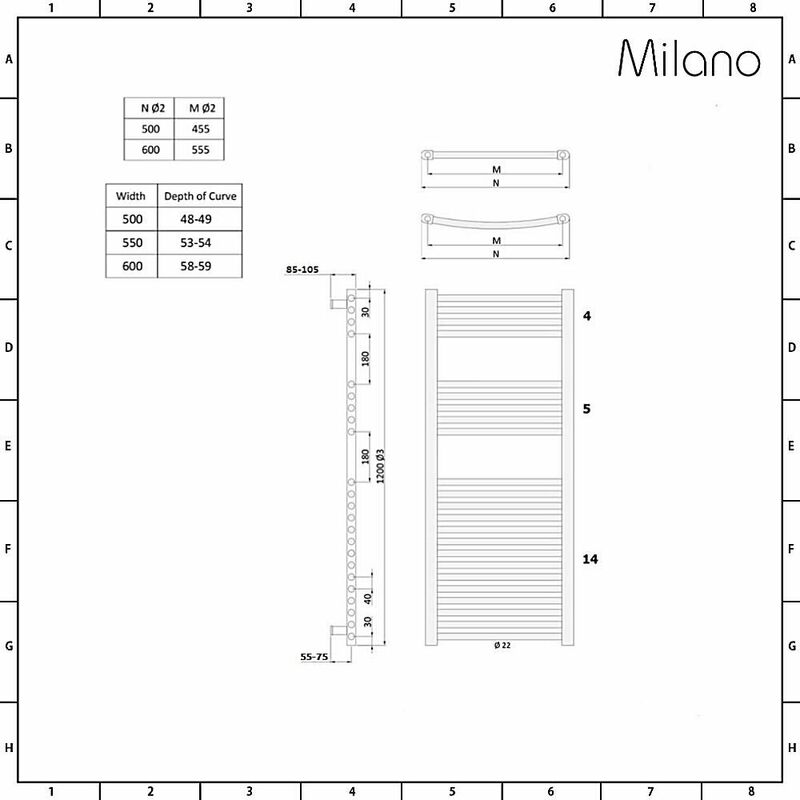 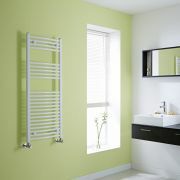 Keep your towels feeling luxuriously warm with the sleek and stylish Milano Calder 1200mm x 500mm white heated towel rail. 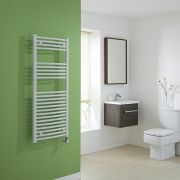 A great way to organise your towels, this heated towel rail will make a stylish and practical addition to your bathroom. 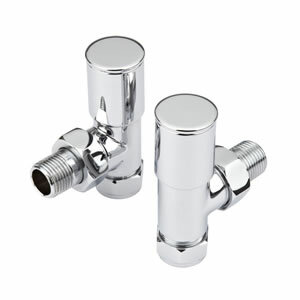 It features a hard-wearing white powder coated finish that complements any décor and a modern design that will stand the test of time. 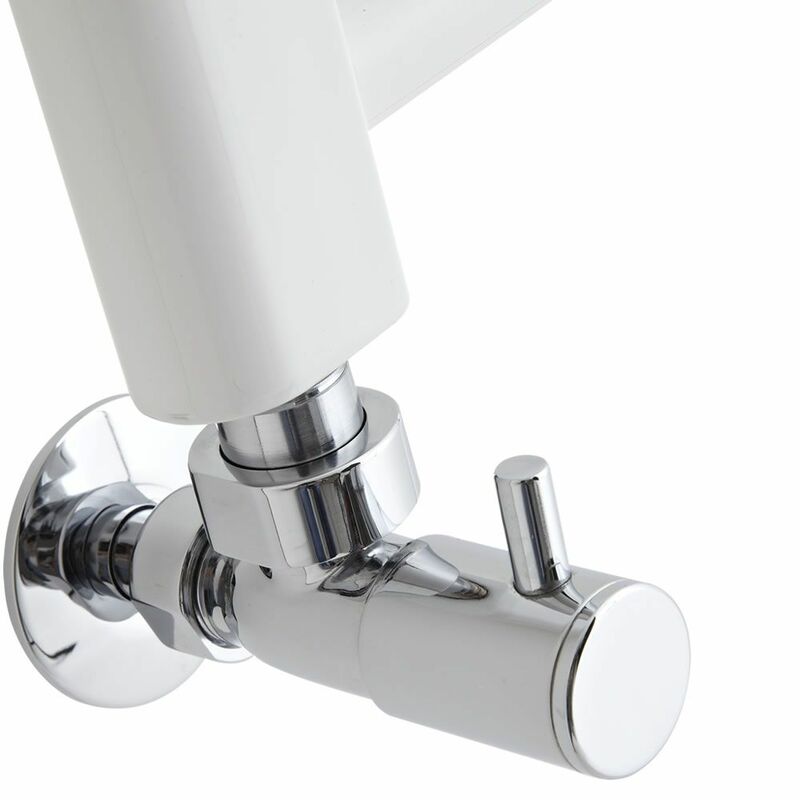 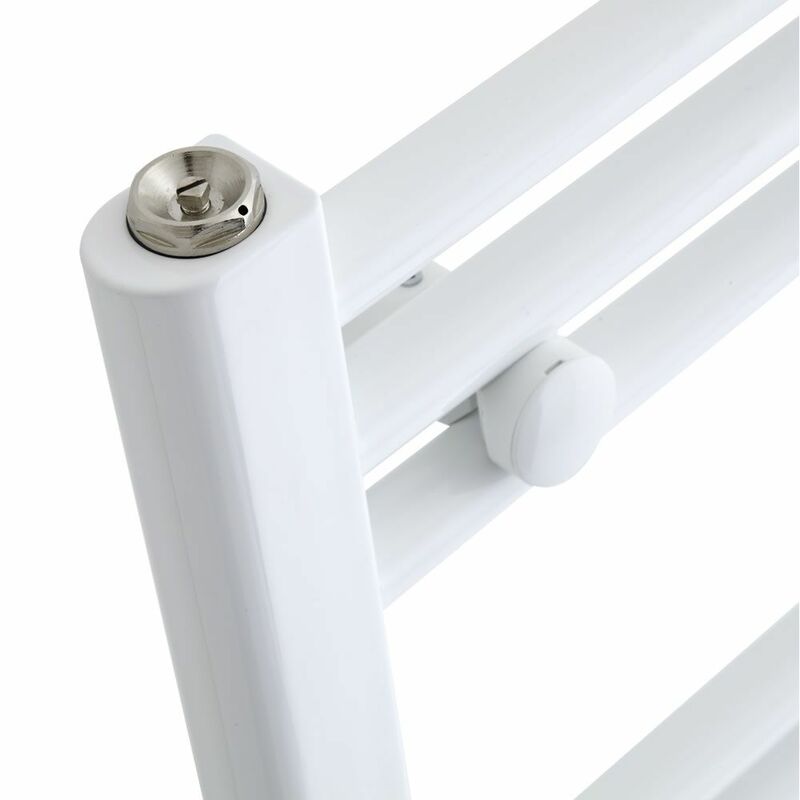 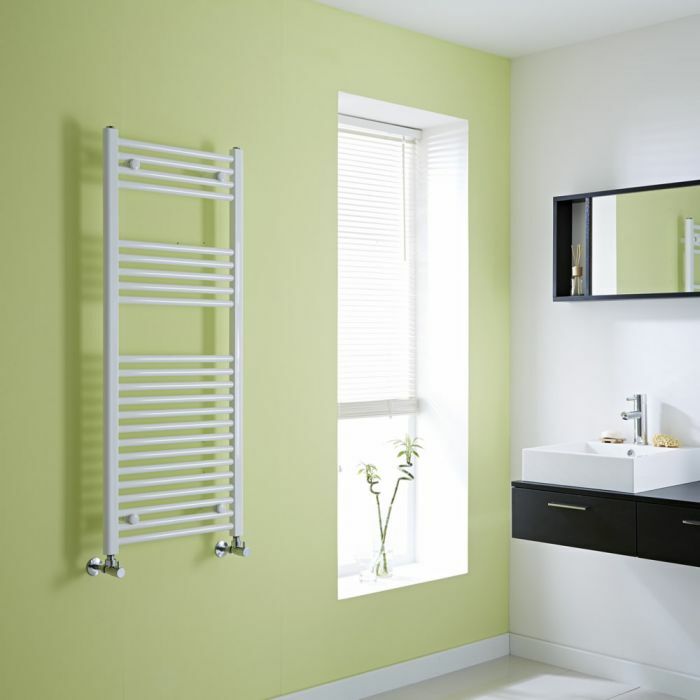 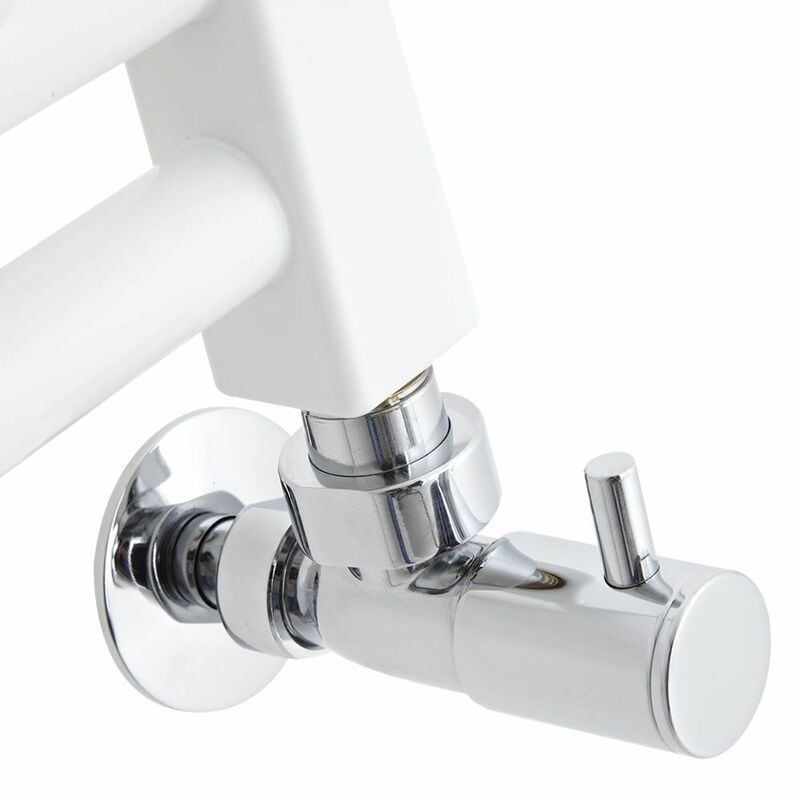 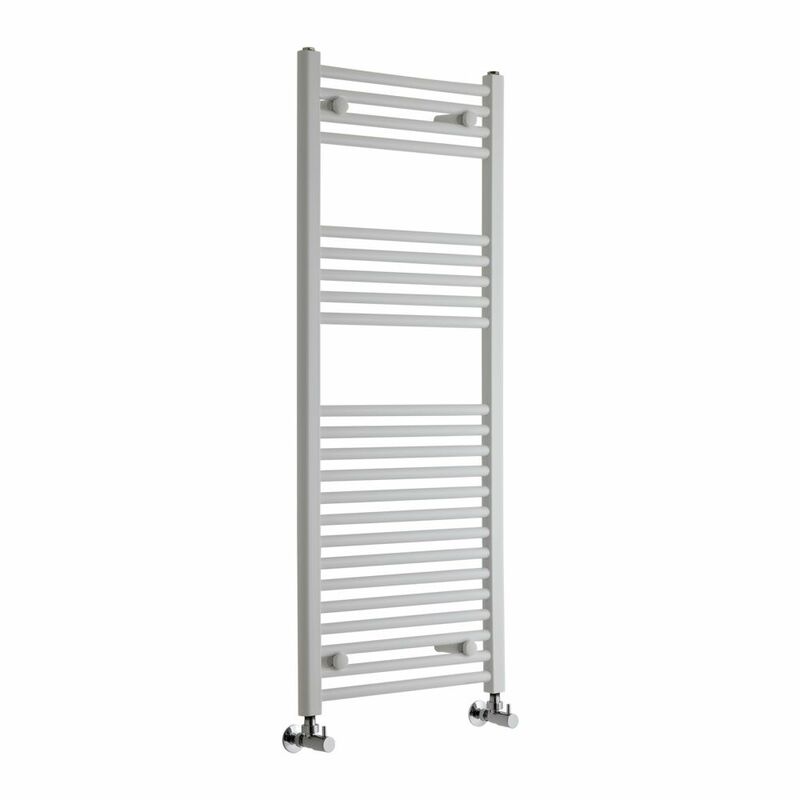 Producing an excellent hourly heat output, the Calder heated towel rail has been made from premium quality materials, giving you a towel rail that will look and perform like new for years to come.